Beach Volleyball is a team sport and is an outdoor version of the game played on indoor courts (indoor volleyball). It is played by two teams of two players on a sand court separated by a net. The sport was originated in 1915 on the beaches of Waikiki Beach in Hawaii, specifically at the Outrigger Canoe Club. 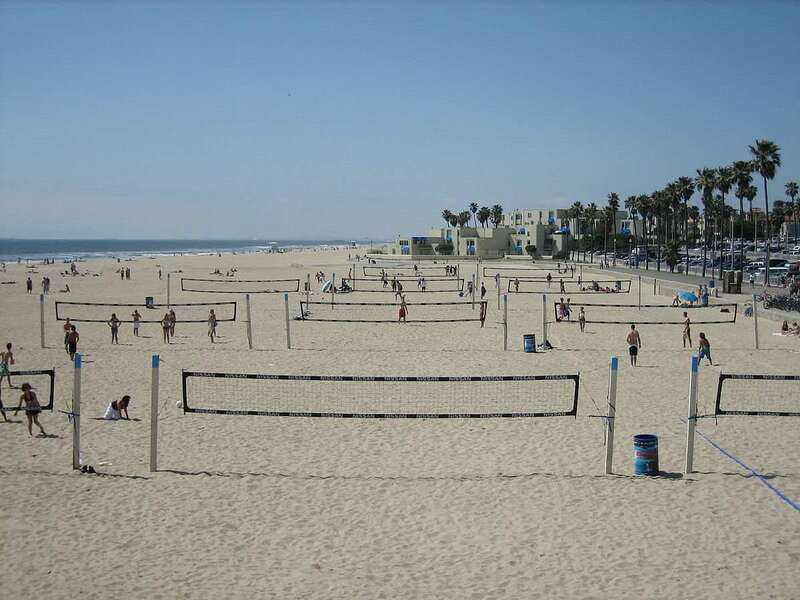 Originally the game was played between the teams of six players each side, but the concept of two-player volleyball was originated in 1930 in Santa Monica, California. The sport is also a part of summer Olympics since 1996. The international federation of the sport FIVB was founded in 1947. To score more points than the opponent team by hitting the ball above and over the net so that the opponent team can’t return the ball. Two teams of two players compete against each other. 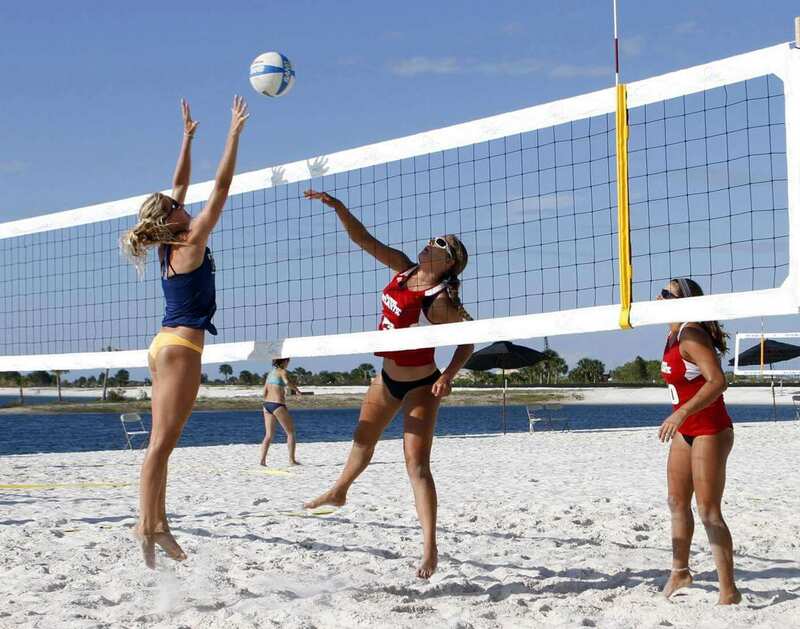 Beach volleyball, as the name signifies, is played on a sand court rather than a hard court. The playing area includes the rectangular playing court and the free zone. The court measures 16 x 8 m and is divided into two equal halves by a net measuring 2.43m above the court for men’s competitions and 2.24 m for women. Both halves also consist of a service zone which is an 8m wide area behind the end line. The court is surrounded by a free zone which is a minimum of 3 m wide on all sides (at least 5-6 m wide for FIVB competitions). 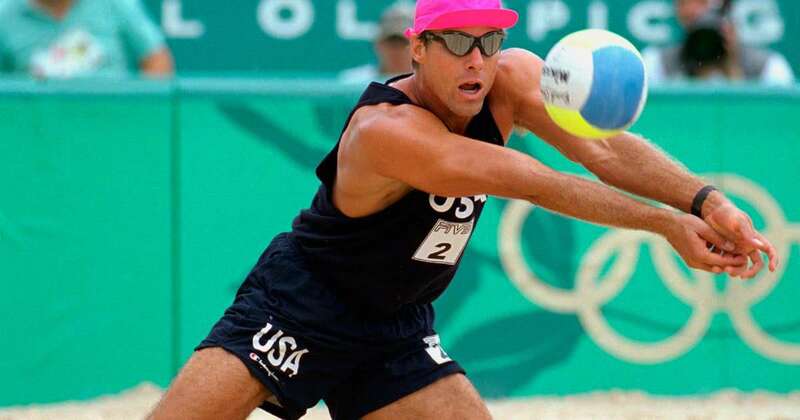 He is a volleyball as well as beach volleyball player from the United States who has won the 1996 Olympic Games in Beach Volleyball and two other Olympics in team competitions. 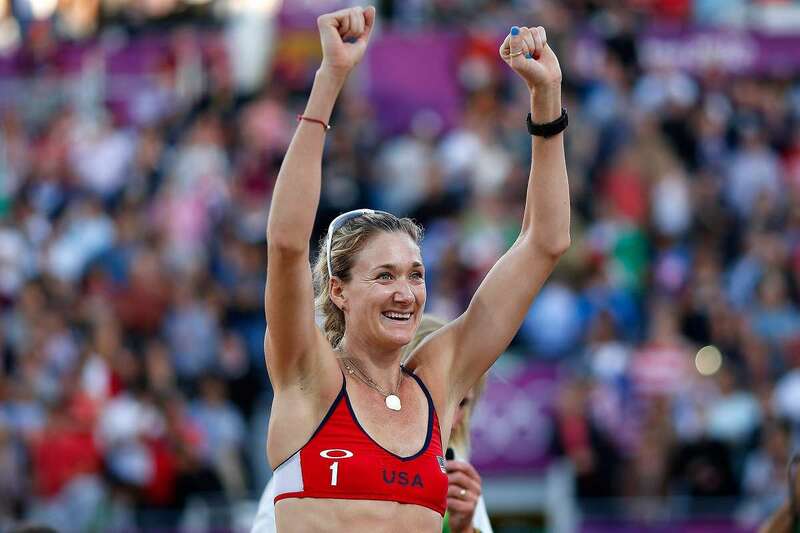 She is a three-time Olympic champion and a three-time World Champion retired American becah volleyball player. She is an American professional player who has won three gold medals at the Olympic Games and is a three-time World Champion in the sport. 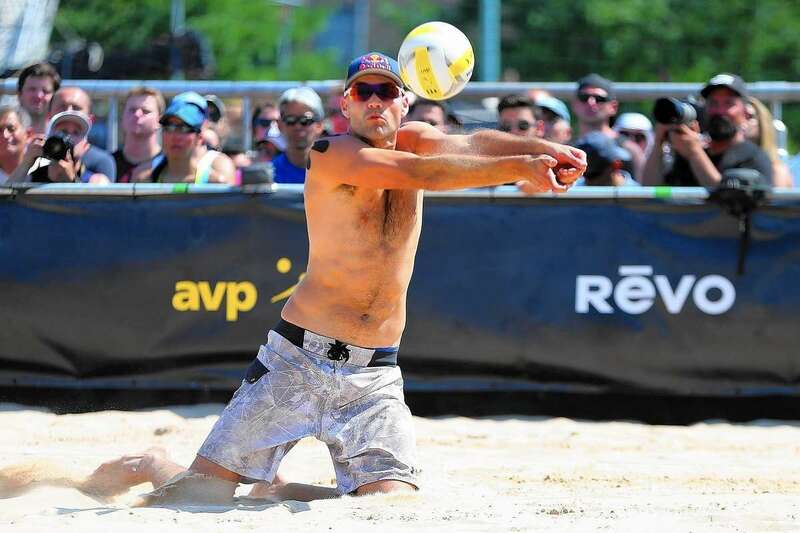 He is the 2008 Olympic Games champion, 2007 World champion and a four-time FIVB World Tour gold medal winner.